By this coming weekend, I shall have seen eight films in three weeks and all at the cinema. I love movies and so did my Mum, Daphne. She taught me to love films and we used to watch them on TV together when I was a teenager, before I left home. Consequently I am quite movie literate going back over not just my own lifetime but hers too. I have realised that I love cinema so much it is one of my very favourite hobbies, right up there with reading and I’m not even going to try and choose between those two. Whilst I don’t rule out one day having a home cinema and I do enjoy movies and DVDs on my laptop at home, what I really enjoy is the escapism of The Big Dark. So many movies are designed to be seen on that enormous screen and so the cinematic experience is significantly better and as the director intended. Also it means that I cannot multi-task which is good for me – and relaxing. My eight films have included Pitch Perfect which I would avoid like the plague despite Time Out’s three stars out of five. But at least it did remind me that its been too long since I’ve been in a choir and I am starting tomorrow in a new one. Next I saw Jack Reacher on Boxing Day and I think that is my favourite so far of the eight. Tom Cruise on screen is one of my bestest movie actors. He’s boring on the chat show couch precisely because he’s so good on the screen, he’s completely devoted to making my £8.50 experience the best it can possibly be. I also love Jack Reacher and despite the height differential, Tom did Jack proud. Then we saw the Life of Pi in 3D and I resolved to see more things that I wouldn’t normally choose in 2013, for the stretch. We followed this up with Midnight’s Children, Quartet and The Impossible, the latter being very stretchy or at least as much of it as I could see from behind my hands. I’ve got my sights set on Playing for Keeps this week and Les Miserables at the weekend. Now that we movie-lovers are in the run up to The Oscars on 24th February, that gives me only seven weeks to see a whole host of films. I always make it a goal to be as well informed as possible by the time the awards are given out and usually squeak in just under the wire even on the day itself. So that lines me up for Lincoln, Zero Dark Thirty, The Sessions, Django Unchained, Flight (I simply have to see all Denzel movies) and perhaps a couple more I overlooked in 2013. My Christmas at the cinema was the best gift I could possibly have given myself. I have realised that my love is such that I won’t pass up an opportunity this year to see all the best films on offer, however stretchy, and I am deeply grateful to my Mum for my movie inheritance. I think the only thing I shall be passing on this year is (perhaps) more Hitchcock. Creepy little man who made very scary movies, however good they were. Which means I might have to pass on Helen Mirren’s performance as his wife, which would be a damned shame. Do you love movies? Why? What sort? Do you love going to the cinema to see them or are you happy to wait for the DVD and watch at home in greater comfort, no sticky popcorn or noisy children? 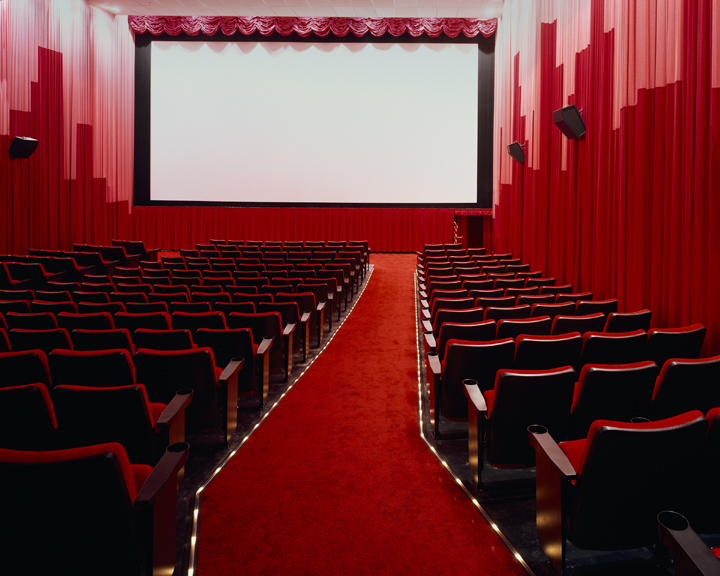 Are you a cinephile or a cinephobe? What’s your favourite film of all time, or your top three if you can’t just limit it to one? Oh yes, I love movies. I went to see The Impossible the other night. It was fab – if I didn’t already know it was a true story, I would have been sitting thinking ‘what a load of rubbish, never in a million years’! And it was a lovely surprise to find out how many good films there are coming up. My Mum remembers days when you could get in to a Cinema in Glasgow by paying with empty lemonade bottles! It’s a bit more expensive than that these days but still a relatively cheap night out and the perfect antidote to the dark frugal days of January. Well, Judith as you know I’m also a cinemaphile and it has to be the big screen for me. Shutting off everything except the screen is bliss……Last thing I saw in the cinemawas “The Hobbit” which I quite enjoyed although I did find Martin Freeman faintly irritating…hard to choose a movie: Lawrence of Arabia, The Matrix, Gladiator, “It’s a wonderful life”. Watched the three Swedish Millennium trilogy as well – which I LOVED….